After months of discussion the GreenHome Institute has decided to take a leadership position within the building industry and endorse the Water Efficiency Rating Score. Water is essential to life, so it’s no surprise that water scarcity garners headlines, especially in the western third of the United States. Yet supply isn’t the only reason to use water in a more efficient manner. Communities that are looking to grow are also interested in lessening the burden on their infrastructure; even more so if it’s starting to show signs of wear. 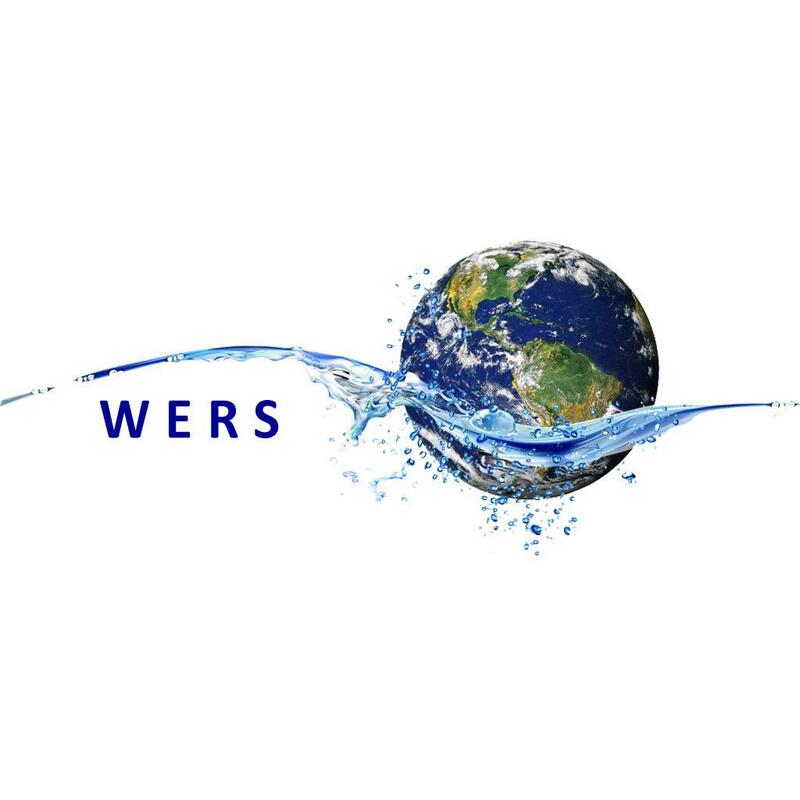 The GreenHome Institute (GHI) has decided to take a leadership position within the building industry by endorsing the WERS program. This decision comes after months of discussion, scrutiny and testing. "In the Midwest where we do most of our work, we are surrounded by the Great Lakes and water efficiency is a tough sell. That's what makes our work even more important. Water conservation is needed to help protect our lakes," said Brett Little, Executive Director of GHI.